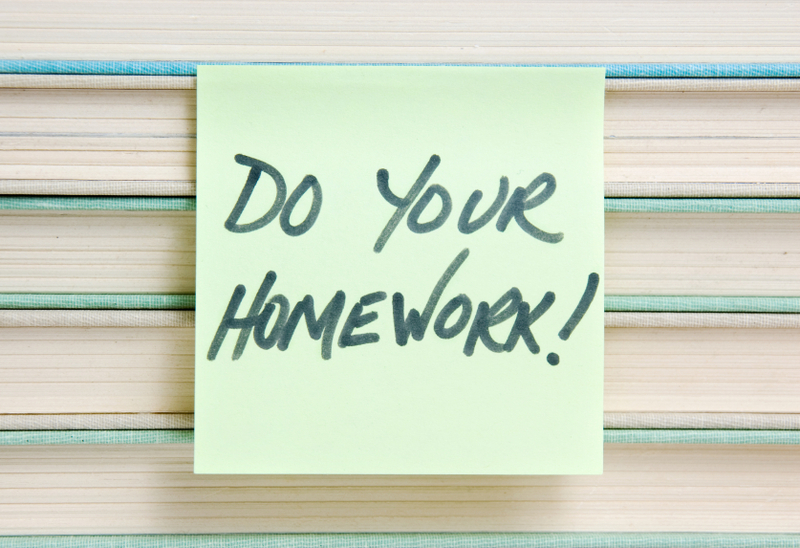 HOMEWORK – do it before you start your private practice please. I left school more years ago than I care to remember. Then as now I make sure I do my homework though. The only difference is now I do it for private medical consultants some of whom are thinking about starting a private practice. All of you have done your fair share of homework in the past. The journey to becoming a surgeon is not exactly an easy one. Lots and lots of work, study and long, arduous hours. There is lots of homework on the way too. Followed by even more work, study and long arduous hours. There is even more homework thrown in after that. Then you are qualified. But to start a private practice add on about five years of post qualification experience and hey presto you decide to open a private practice! That is more or less the path a surgeon (friend of a current MHM client) took. I was asked to go chat to him about staring a private practice. what is the population concentration in the geographic area within which my surgeon wished to open his practice? where are the private hospitals within that geographic area and how many? how many consultants already operate in the same specialism as my surgeon from those hospitals? As the geographic area concerned contained a major urban conurbation, the population numbers were high. So that ticked the first box!. There were three private hospitals within a 25 mile hospital too. Second box ticked. When I checked the number of consultants at each hospital (Google is a mine of information) there were 22 at the first, 15 at the second and 15 at the third. Third box ticked. I’d done my homework and established there was a demand for my surgeon’s specialism within the area. The surgeon, when we spoke, was really pleased to hear the results and was in no doubt my homework confirmed he would be able to start a successful private practice. He looked at me quizzically though when I expressed my doubts. It was that last item – the number of consultants already in place – that concerned me. Could it be that the demand for his specialism was already being satisfied by the 52 consultants already providing his specialism? My surgeon friend would have to compete with those consultants. He would have to market himself to potential patients and see enough patients to make his private practice pay. His fees from private insurance companies would have to be sufficient to cover his costs AND make a profit. He would have to provide all the support facilities to run his private practice which would cost money. Then he would of course have to pay tax on whatever was left. Let me be clear I was NOT saying don’t start a private practice. I was suggesting that the demand for his specialism might already be satisfied by his competitors. He should therefore be fully aware of the difficulties he would face BEFORE he started his private practice. All because I had done my homework.